Esk'etemc Council members are under the leadership of the Chief and are the governing body of Esk'etemc. As such they are responsible to Esk'etemc members to develop policies and programs to improve the quality of life of the individual and collective membership. The Esk'etemc Chief is the primary elected representative of Esk'etemc membership. 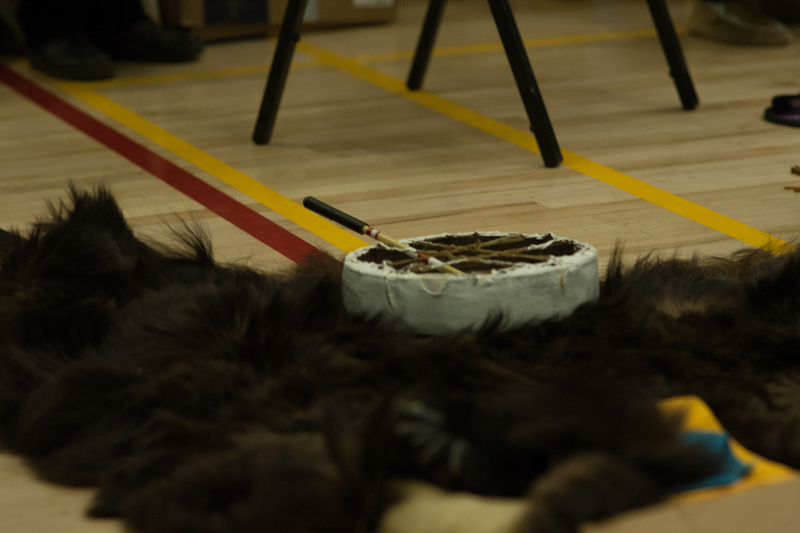 The Chief is the senior member of Esk'etemc Council and attends all meetings. The Chief is the community's representative in all relations and negotiations with all official groups having dealings with Esk'etemc. Please click the following link to review the Custom Election Code. CEC-Custom Election Code (PDF Format).